On Sunday 2nd October Fiona ran in the Lincoln Half marathon, the first to be held in the city for around 25 years. 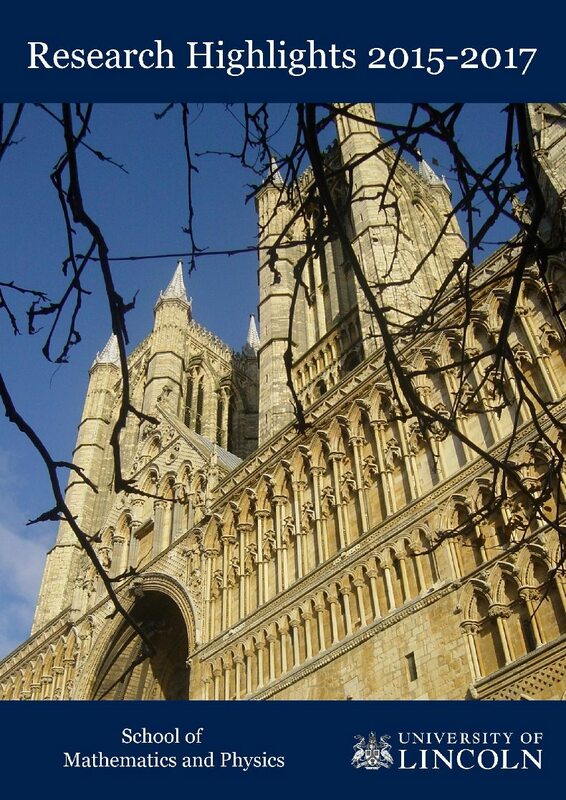 The route started from the Lincolnshire show ground, north of the city, and made its way into the city, winding around the Cathedral, through the grounds of the Castle and heading down hill to the Brayford waterfront. The route passed through the University of Lincoln campus then headed up, up, up Yarborough hill and back in to the show ground. The weather was beautiful, the event was very well organised and the there were plenty of people who had come to watch and cheer everyone on. A great day – topped off by a respectable sub-2-hours time.